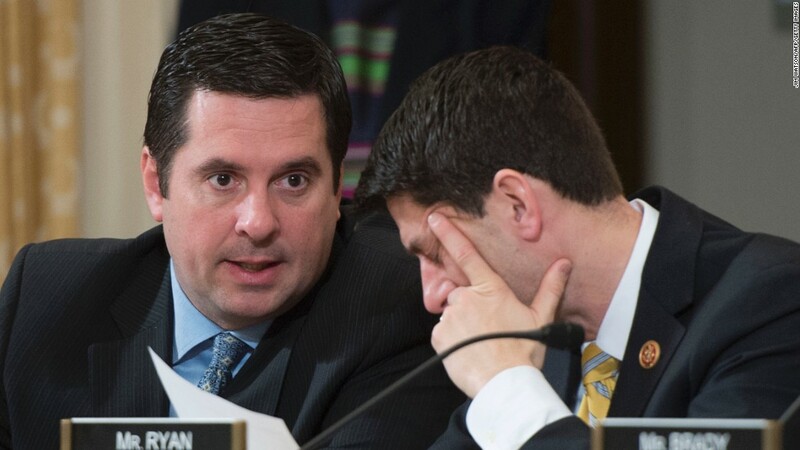 It has been a puzzle as to why the US House Speaker Paul Ryan has been backing the likes of the House Intelligence Committee Chairman Rep. Devin Nunes (R-CA) despite his turning this non-partisan entity with a proud history, to one which is objectively viewed as an extreme partisan tool of the White House. 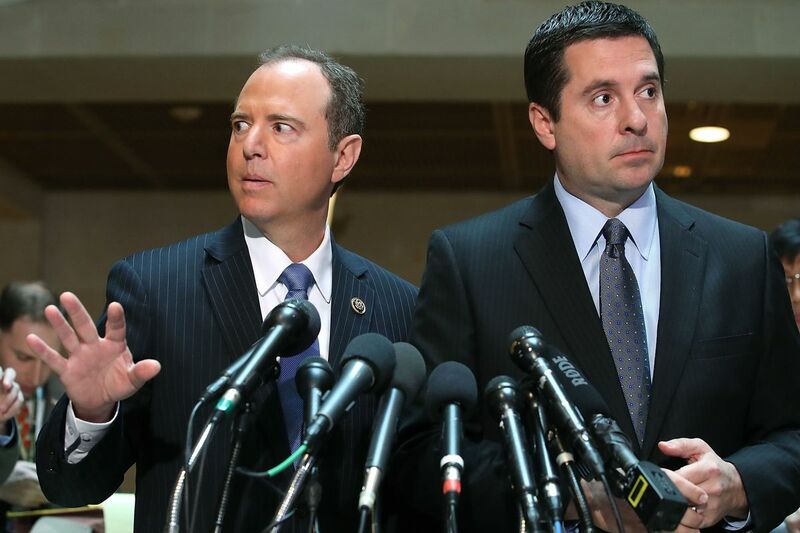 Rep. Nunes has led in the unprecedented orchestrated attacks against the “rule of law,” which includes disparaging the work product of the FBI, the US Department of Justice and the leaders of these law enforcement organizations. In every instance when law enforcement officials have approached the speaker to seek relief, their requests have been rebuffed. I am convinced that the Speaker has been fully aware of the republican President Donald’s Trump’s ties to Russia, as exemplified by what he said in a tape as described below. I am concerned by Israel’s influence on the GOP members in the US congress. Recently, a strong advocate for all things Israeli, the Las Vegas billionaire Sheldon Adelson cut a $30 million dollar check to help the House republicans with their November 2018 reelection campaigns. As per 2/2/18 NPR report by Kelsey Snell, Devin Nunes had befriended former Rep. Bill Thomas, R-Calif., the powerful and respected chairman of the tax-writing House Ways and Means Committee and his staffer Kevin McCarthy, when Nunes served on the board of a local college. Nunes served on Trump’s transition team and has been the president’s most ardent defenders. 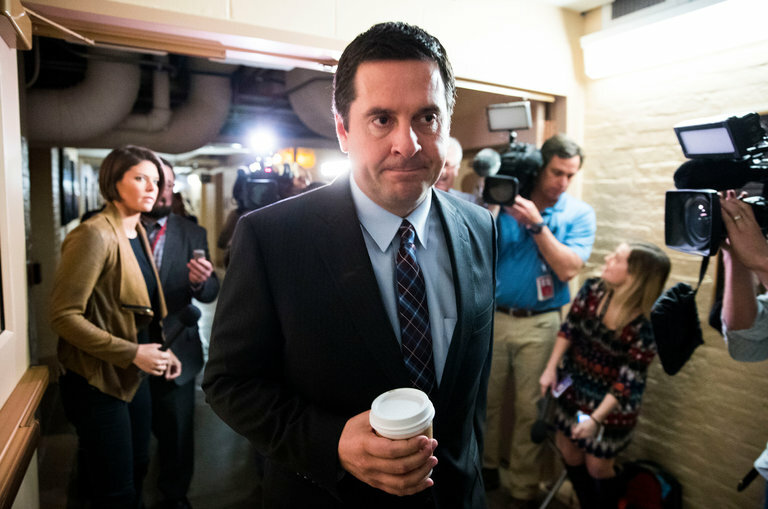 Here are key factors you need to know to understand Devin Nunes’ role in the Russia probe and the secret memo. 1. Nunes rose to prominence during House investigation into Hillary Clinton’s emails. The House Intelligence Committee was involved in the probe into Hillary Clinton’s use of a private email server while she was serving as secretary of state under President Barack Obama. Nunes pressed for detailed information on Clinton’s handling of classified information throughout the investigation, ultimately floating the idea that Clinton and her presidential campaign could be denied classified briefings. “Should Hillary Clinton’s staff be given classified briefings at this point? I think it is a question that needs to be answered,” Nunes said in an interview on Fox News. That interview came nine days before the election and amid the firestorm over the decision by former FBI Director James Comey to announce that he was reopening an investigation into Clinton’s emails. 2. Nunes got close to Trump during the election and as a member of the Trump transition team. Many political analysts point to the 2016 presidential campaign as the moment when Nunes began to shift from a GOP traditionalist to a loyal ally of Trump’s populist movement. Nunes offered intelligence briefings to all of the Republican candidates in 2016, and Trump took him up on that. The two forged a bond as they traveled around California in Trump’s campaign plane. 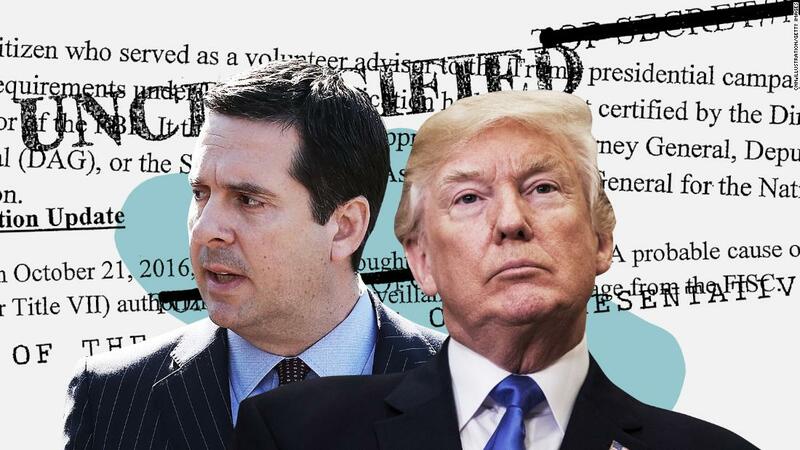 Nunes and Trump attended fundraisers and rallies across the state, working closely on an unlikely bid to rally the intensely Democratic state behind Trump’s campaign. Within days of the election, Trump named Nunes as a member of the executive committee that would run his transition. Gronda, Congressman Nunes’ reputation as a sycophant has been known for some time predating Trump. I did not know how much air cover he had. Speaker Paul Ryan has fallen from graces where he used to a respectable policy wonk. Now, the door cannot hit him on the fanny fast enough in my view. Ignoring the unethical and hyper-political activities of Nunes is a disgrace to his party, chamber and America. Then, instead of firing Nunes as chair, he fires the chaplain in an inane move. It gets worse from here. I’m in the process of blogging more about his latest shenanigans.He deserves to be investigated and indited with obstruction of justice; abuse of power charges. This guy has become unhinged. I’m with you 100%. The door cannot hit him on the fanny fast enough. The Speaker Paul Ryan is leaving but whoever takes his spot, will not be in the majority party position. He will not fare well in the history books. This is transparently partisan, and they seem to have lost track that their boss was voted in on a minority. Retribution will come at some stage. 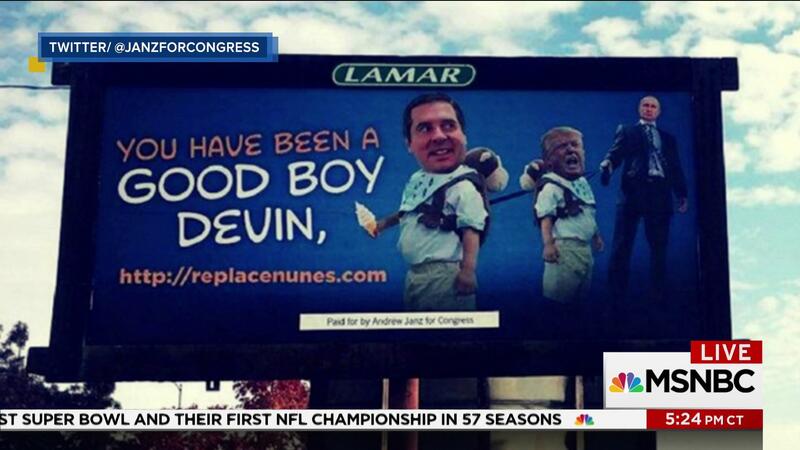 I am convinced that Rep. Nunes will not win reelection in November 2018. But to my mind, he should be behind bars for all he has done to obstruct justice along with the House Speaker Paul Ryan. Speaker Ryan is resigning after the November 18 elections. 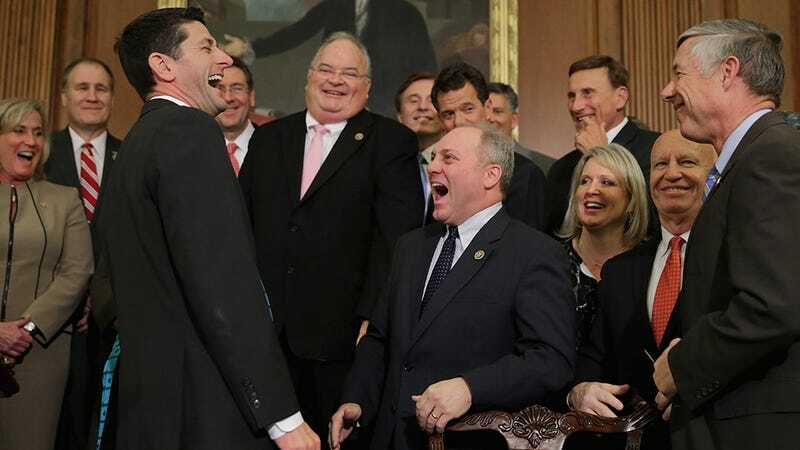 When the Democrats regain the majority position in the US House of Representatives in November, Mr. Ryan’s replacement will be in the position as leader of the minority party where his life will be less than pleasant. It is definitely a step down. They had better make their choice are they with their paymasters or The People and The Nation.